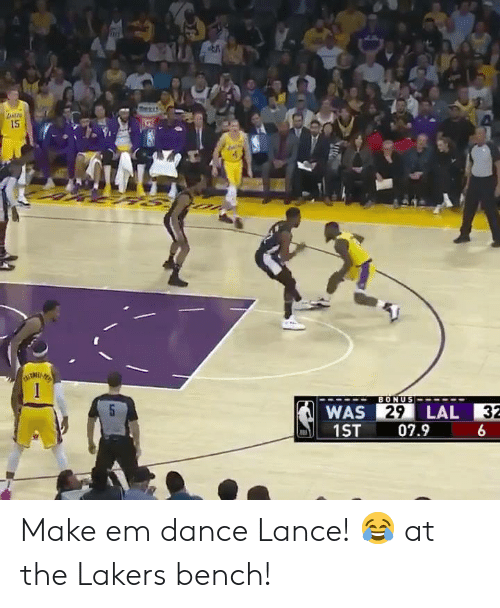 Make em dance Lance! 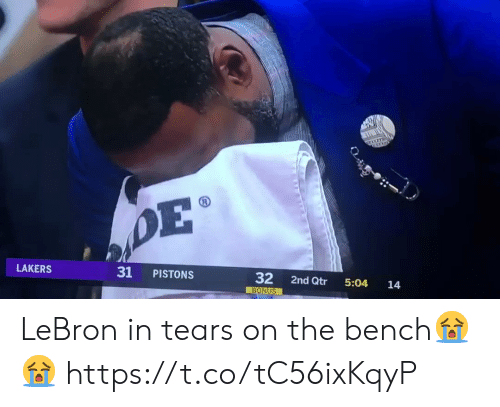 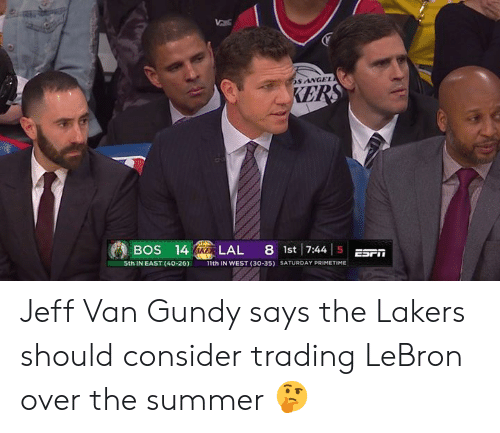 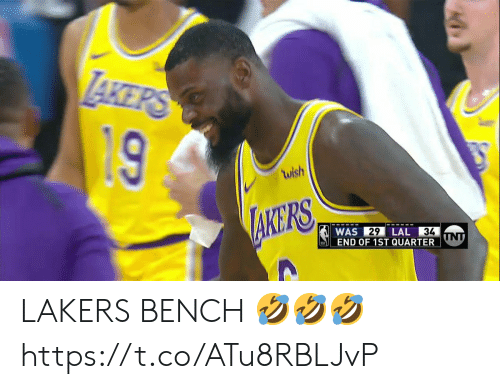 😂 at the Lakers bench! 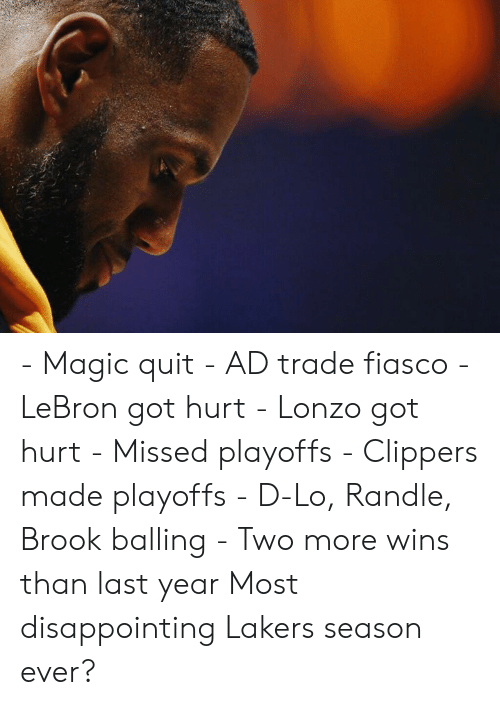 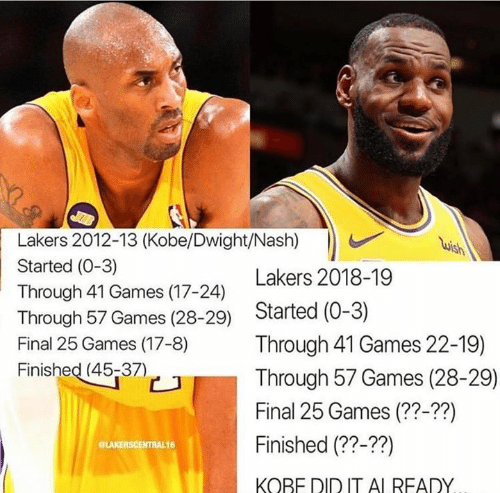 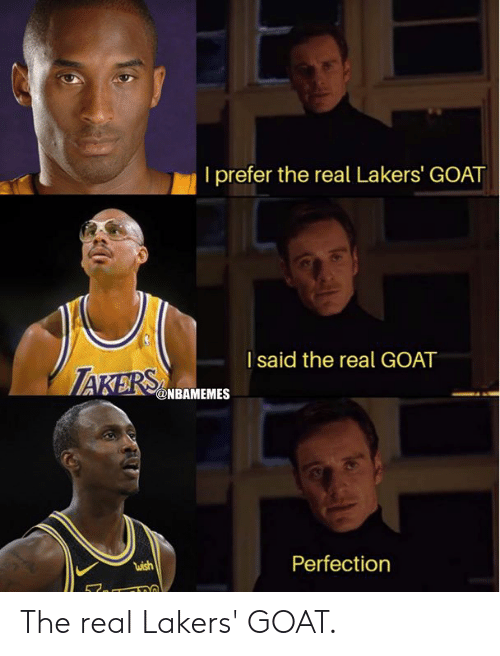 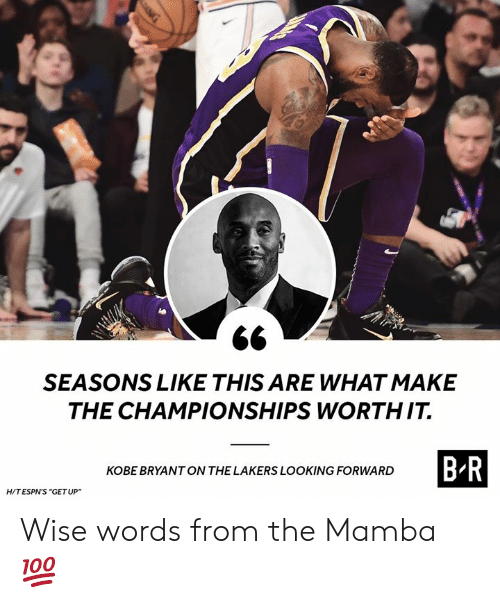 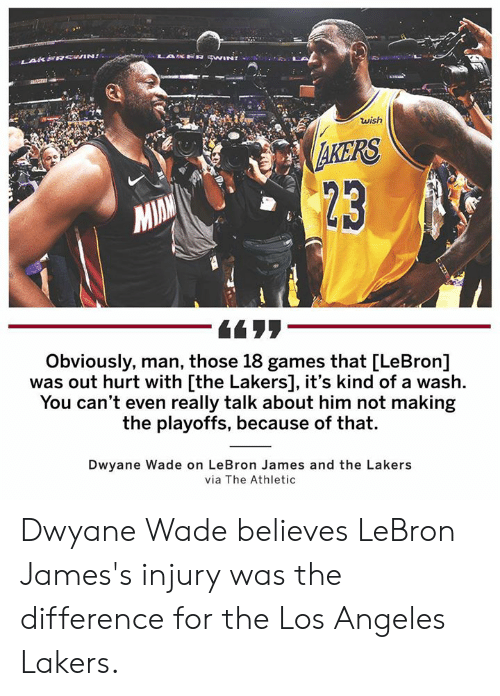 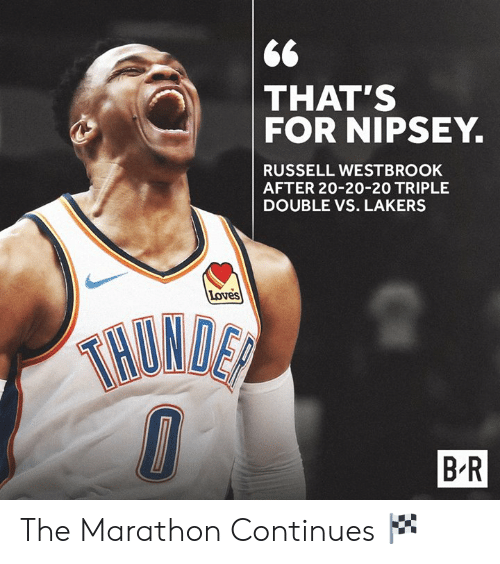 Los Angeles Lakers, Nba, and Goat: I prefer the real Lakers' GOAT l said the real GOAT ไม่ร่า wish Perfection The real Lakers' GOAT. 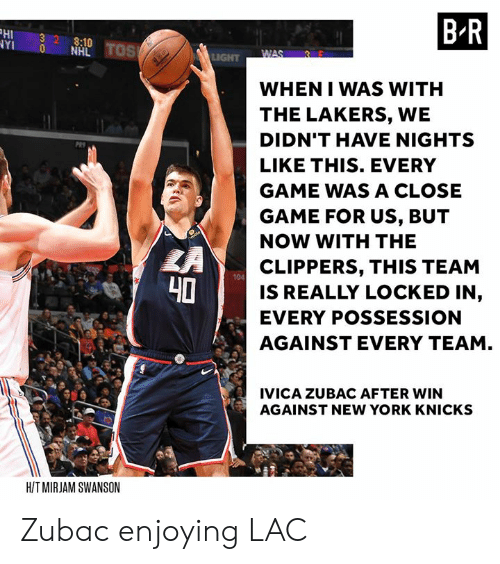 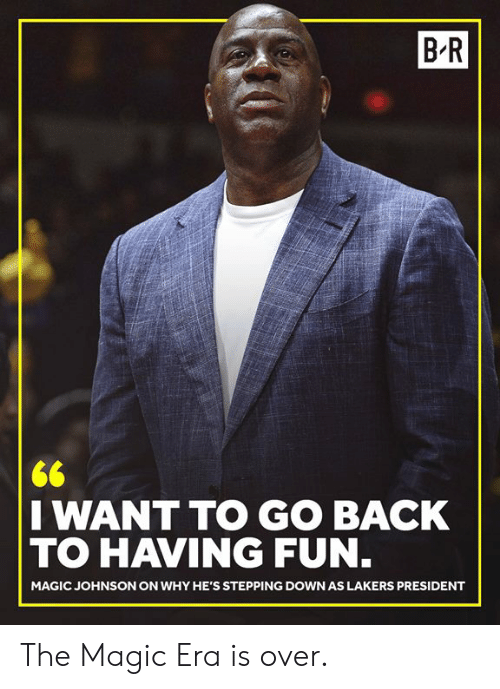 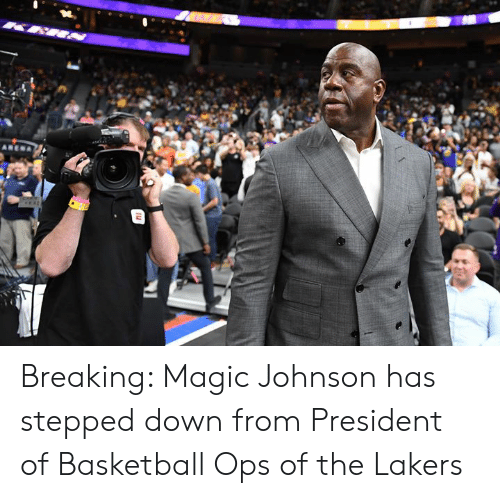 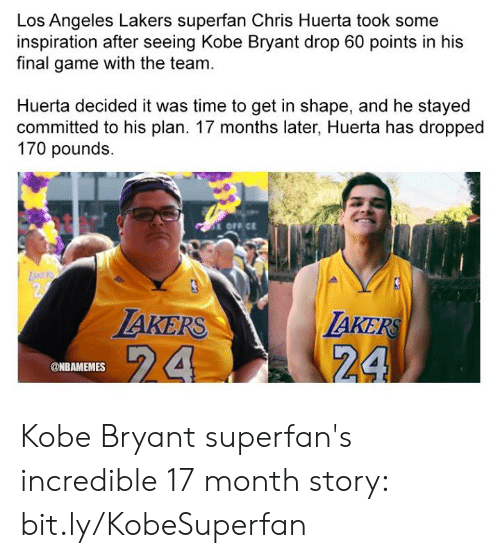 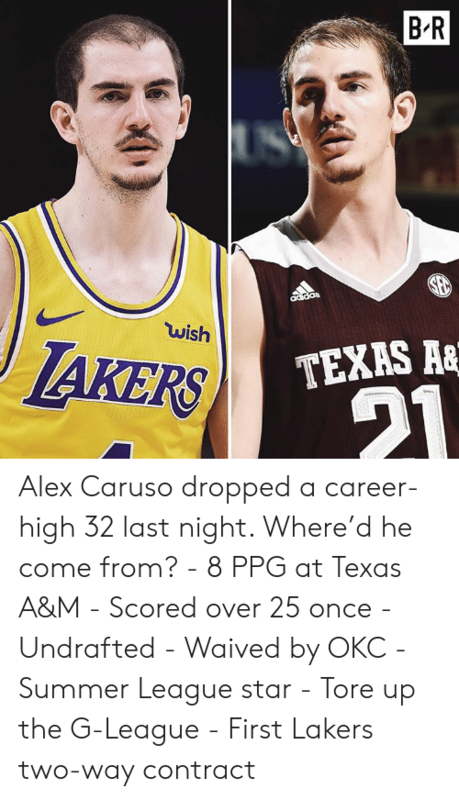 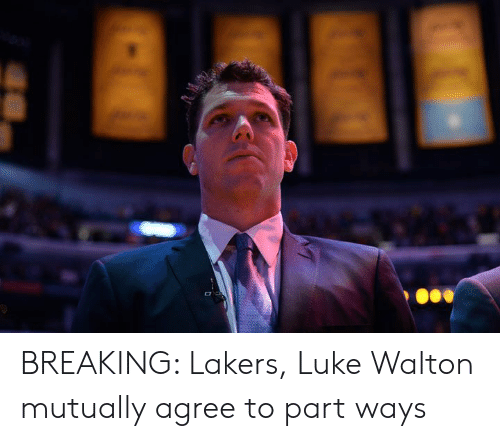 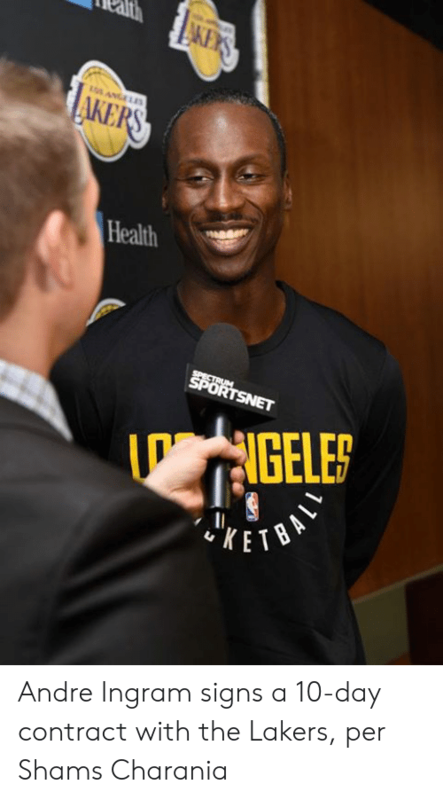 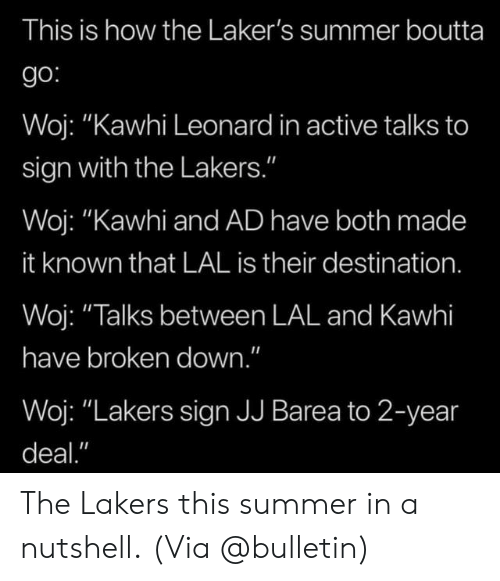 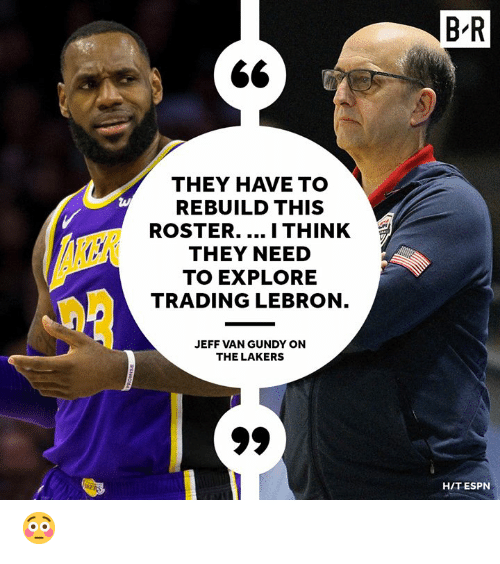 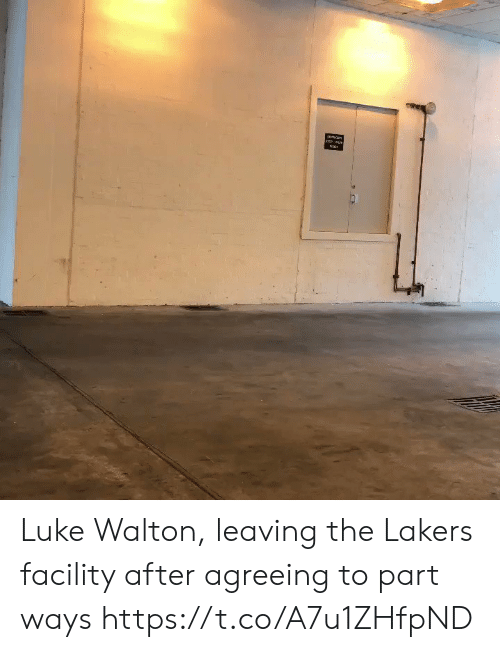 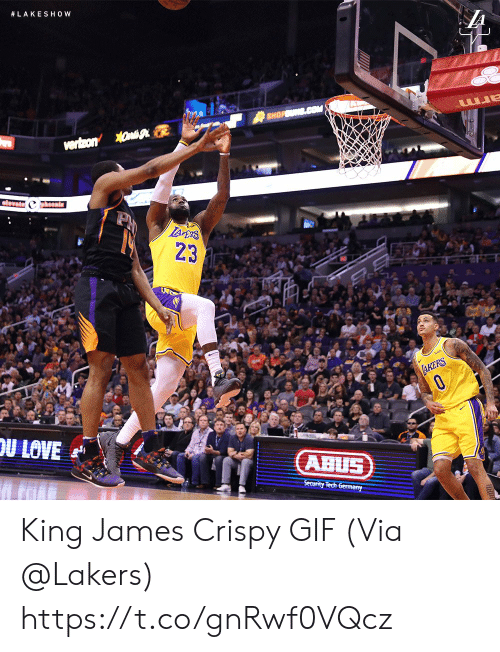 Los Angeles Lakers, Nba, and Wow: Waiter: Your steak sir. 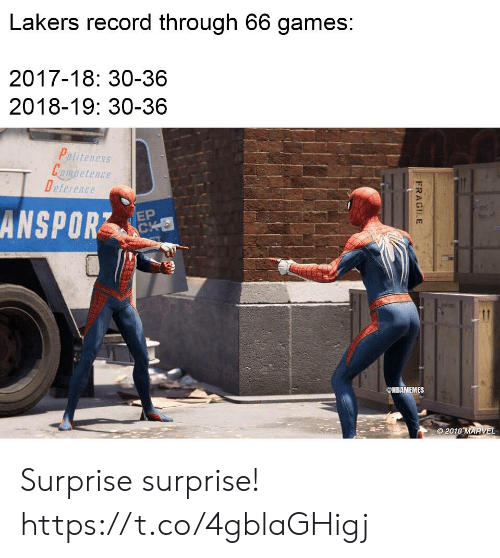 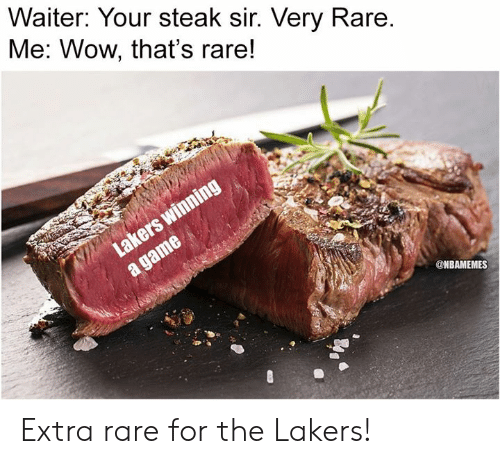 Very Rare Me: Wow, that's rare! 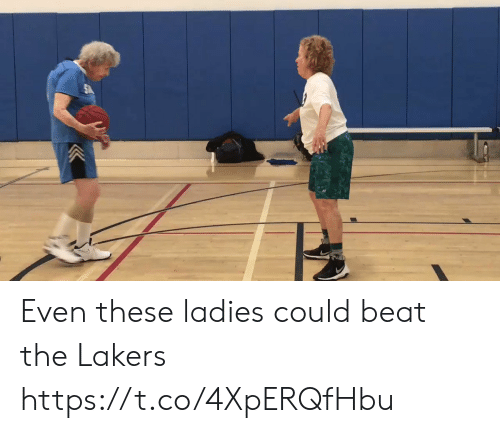 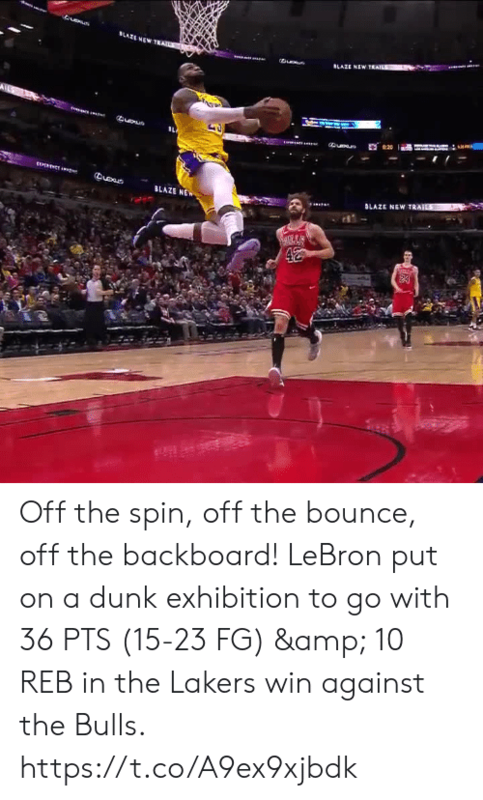 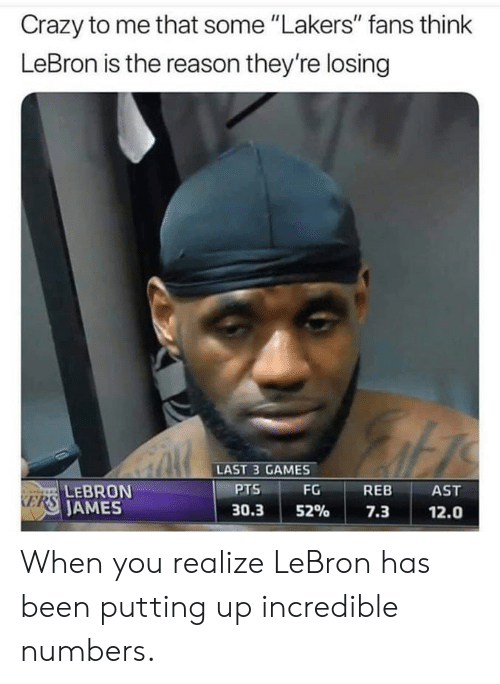 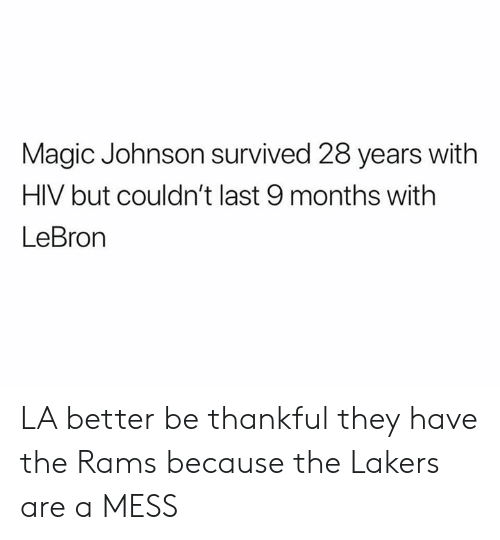 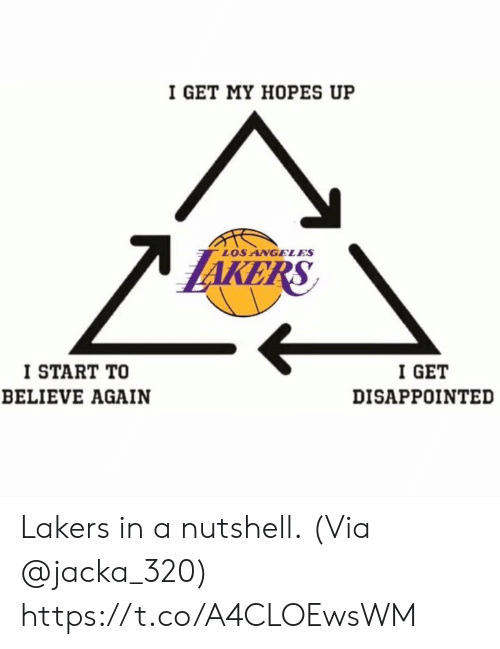 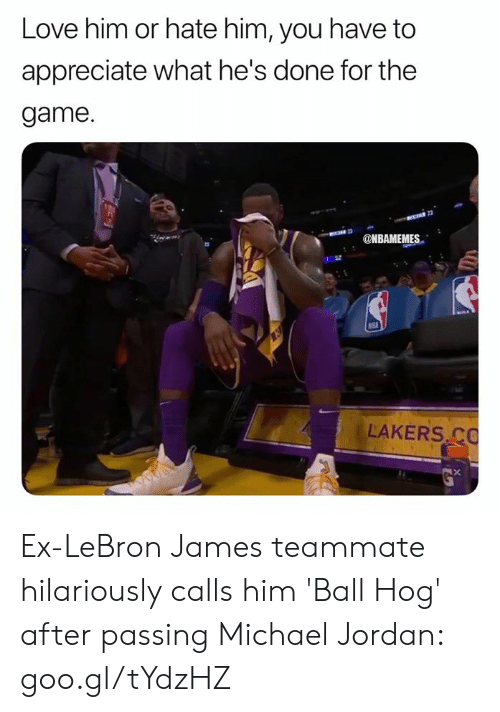 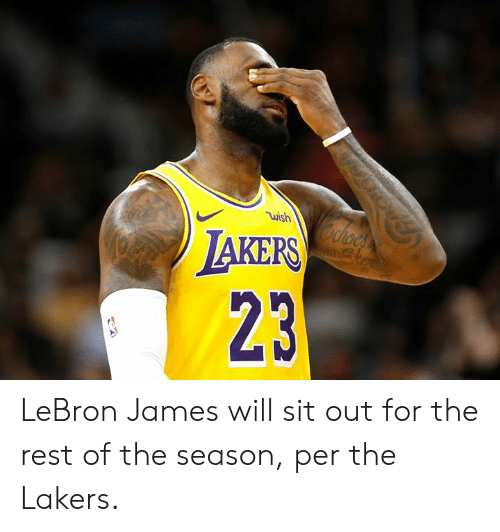 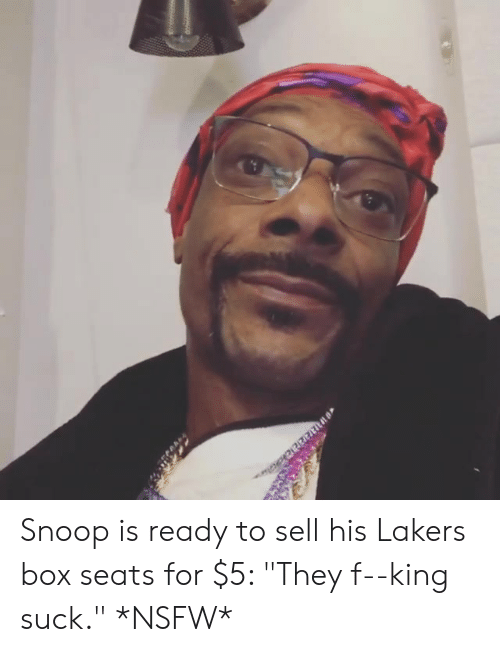 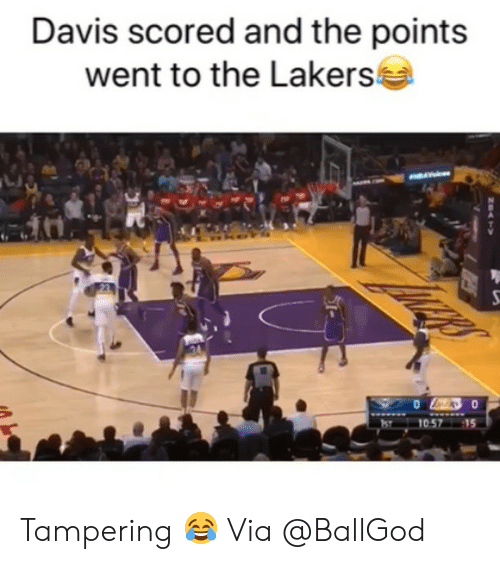 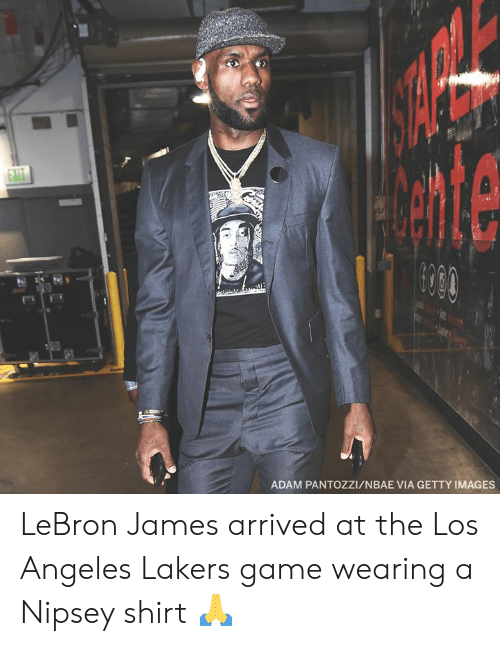 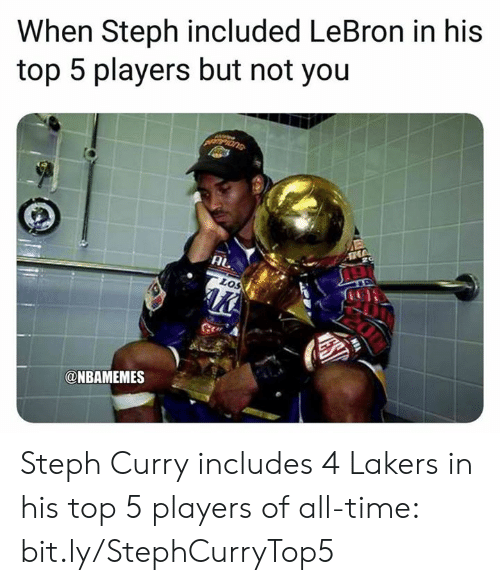 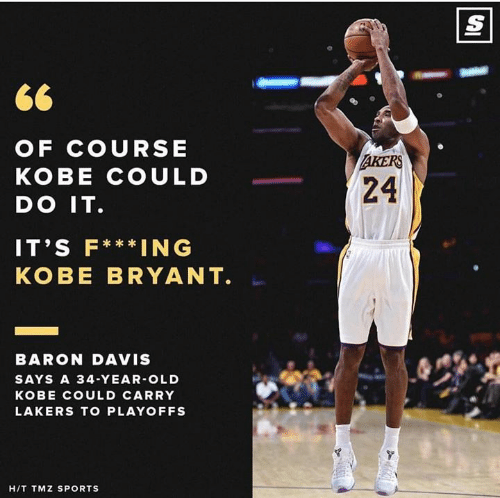 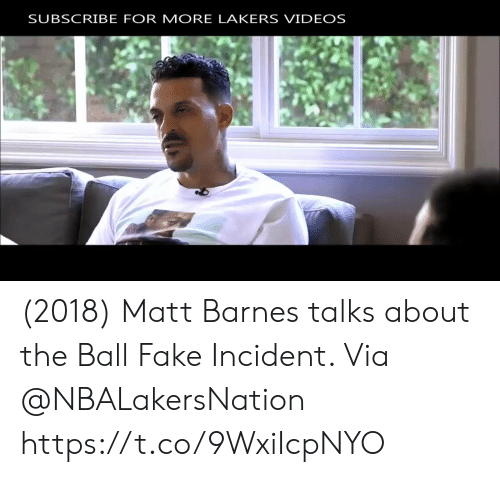 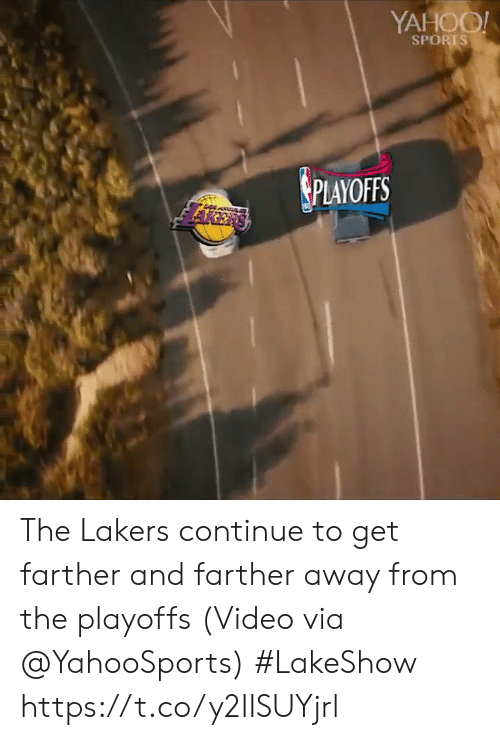 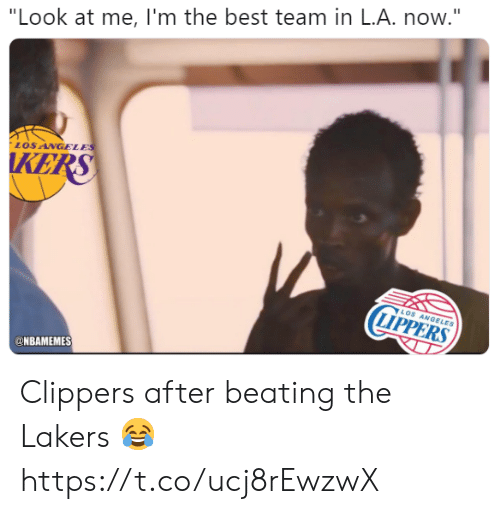 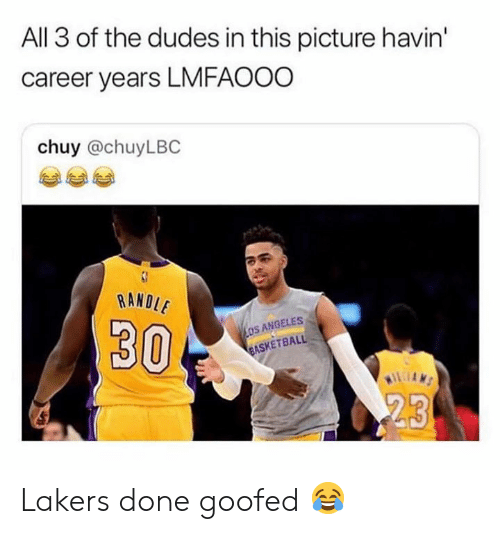 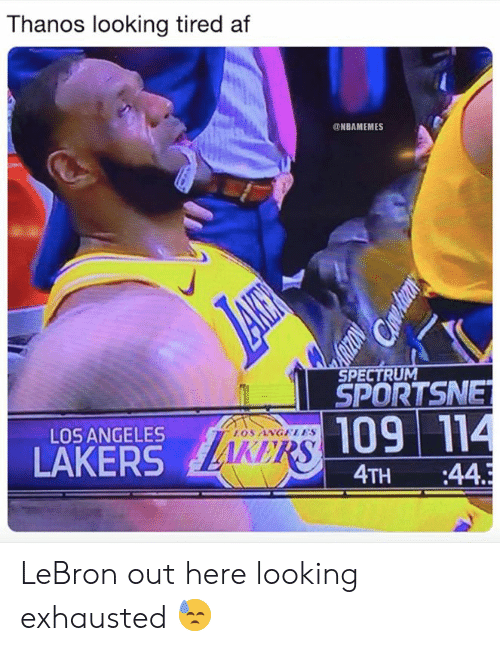 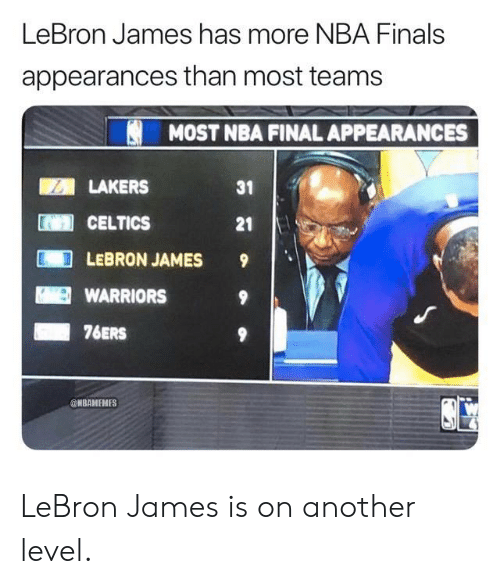 ONBAMEMES Extra rare for the Lakers! 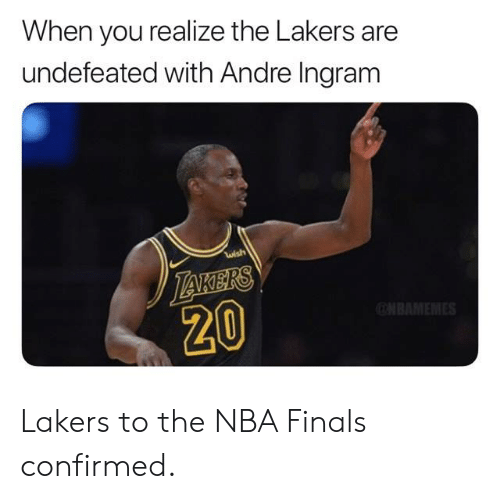 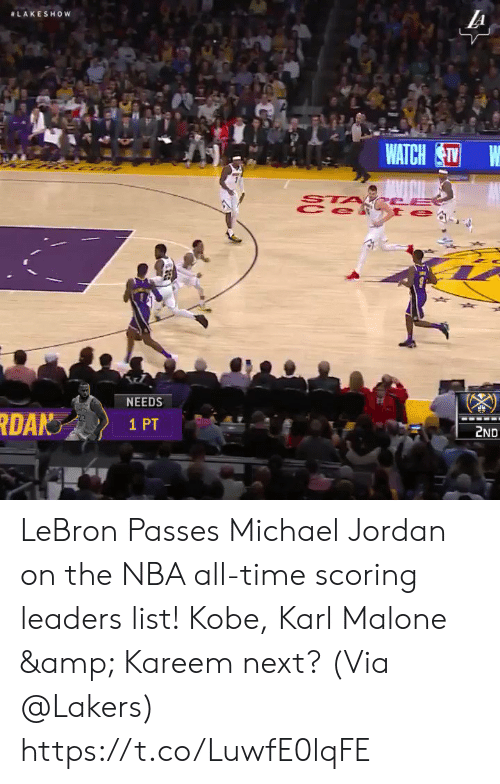 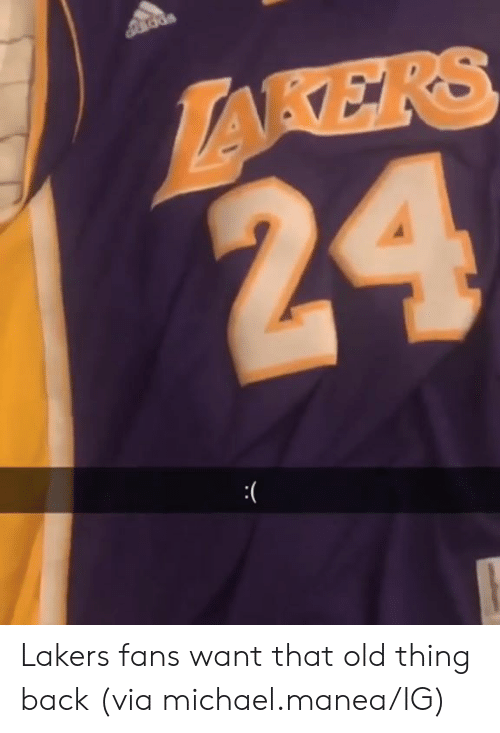 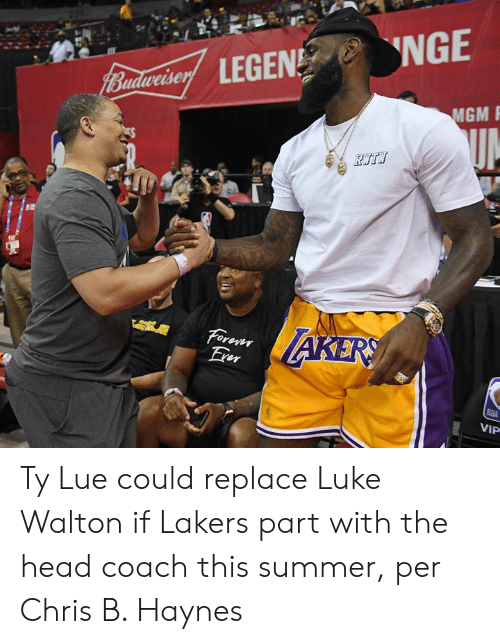 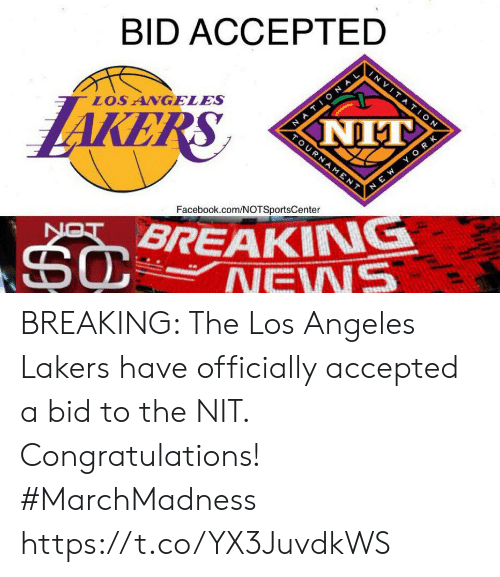 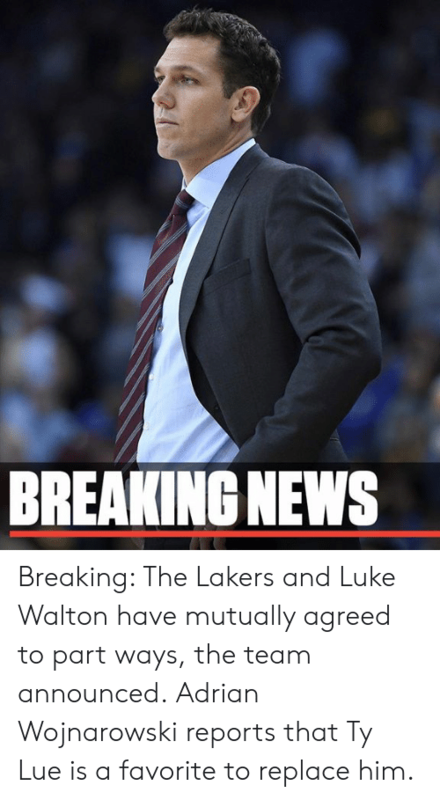 Extra rare for the Lakers!